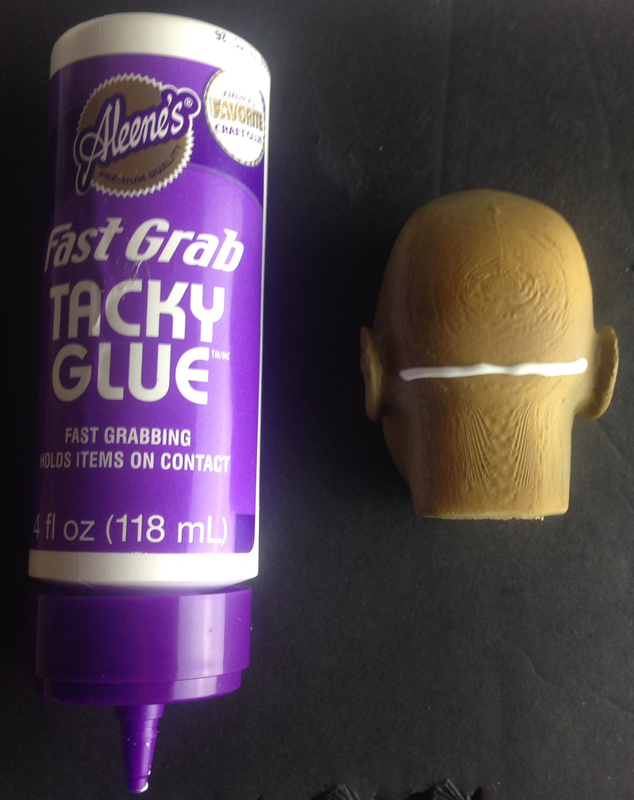 I have started looking at painting and adding hair to my 3d-printed character heads. I watched a very useful tutorial (link) in which an artist uses “adhesion promoter” as an undercoat. This seems to remove some of the print lines, reducing (somewhat) the need to sand or acetone bathe the models. 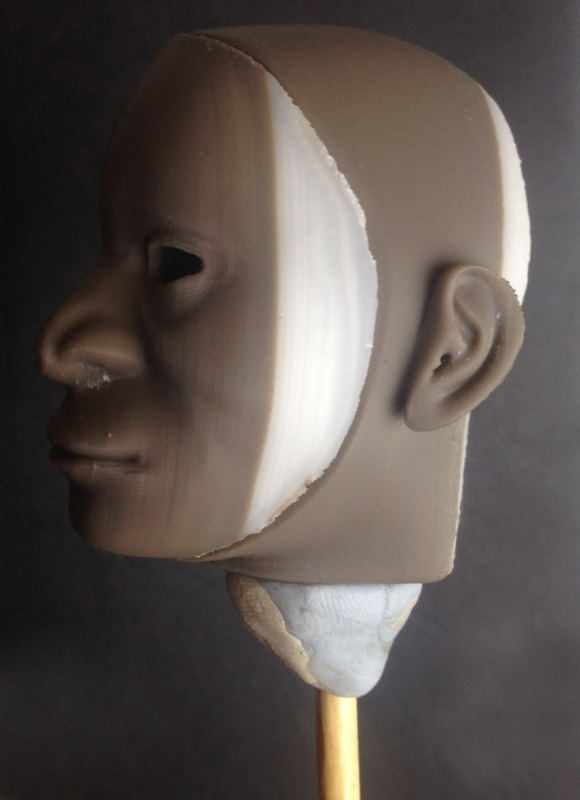 Below is a 3d print as it looks straight out of the printer. The white/brown stripes are due to me changing the filament halfway through the print (I ran out of white plastic and switched over to brown) – this is of no significance as the print will be painted. Adhesion promoter was sprayed over the entire model. I could tell after giving it a couple of coats that it was helping to diminish the visibility of print lines from the Zortrax M200 print. 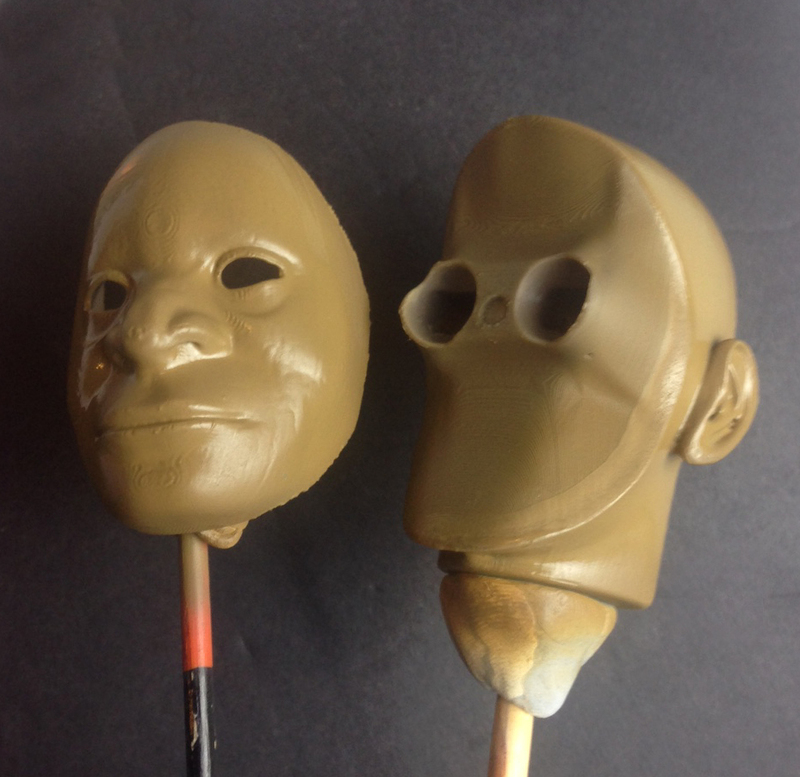 The model is then airbrushed with Vallejo colour 72.762 (the same colour I used to pigment the silicone hands of the puppet – I am aiming for an Australian Aboriginal appearance). 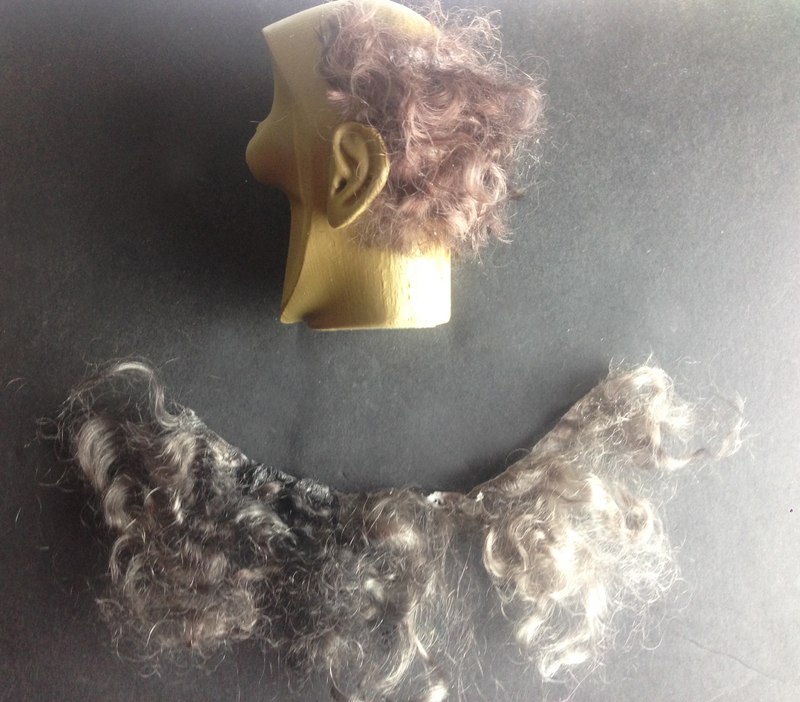 Next I wanted to experiment with using Mohair to glue a “wig” onto the character. For this I used “Arleene’s Tacky Glue” which is a clear-drying glue. 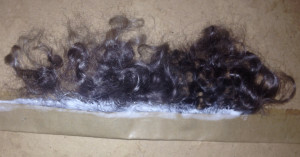 It is very similar to standard PVA glue. Any clear drying glue would probably be usable. The eyeballs are a little sunken and the character looks a bit “plasticky”, however I should be able to do some corrections on this in post. Overall I am happy with how things are progressing. 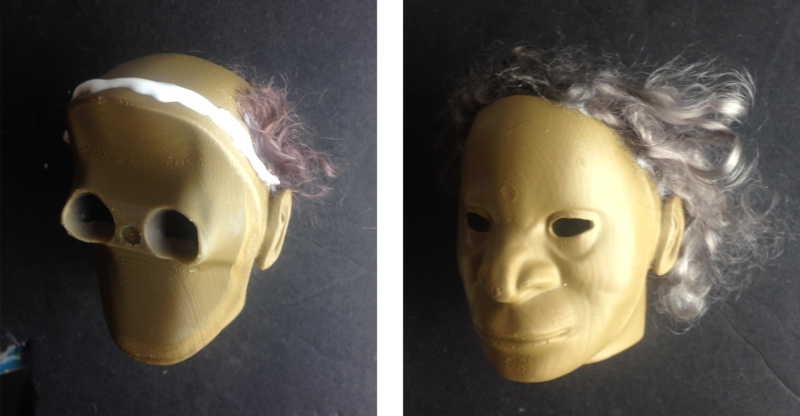 The next step is to give the character a haircut (where necessary) and finish the face, namely painting the eyebrows and lips. Any detail I paint on the faceplate will need to be re-painted on every faceplate I print (for frowning / laughing / blinking etc) so I need to strike a balance between model detail and simplicity of re-paint. Hey, I’m an artist working on my first short stop motion project. Ive just come up against similar dilemmas within my own process. Keep up the good work and thanks for offering the resource. Thanks James, good luck! let me know if you find any new techniques to be effective.